Why is it necessary to change Banner Creatives in Google display campaign? Why Google Ads are better than Facebook Ads in Terms of Device Targeting? 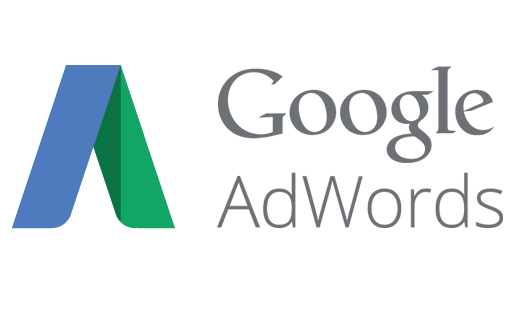 Removing Right-Side Ads: How will it impact paid ads and Organic Results? 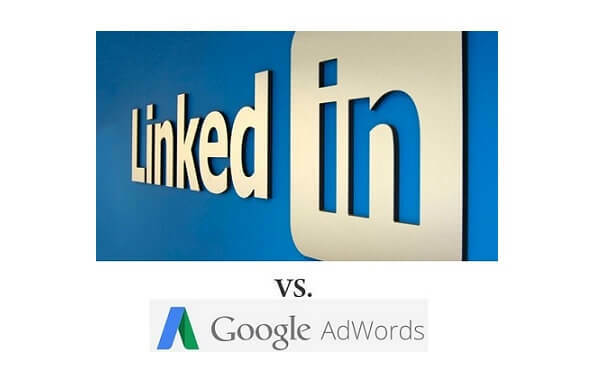 Why LinkedIn Ads are Better than Google Ads to target CxO Level People? Why Influencer Marketing is Becoming Important Part of Digital Marketing? Why it is necessary to Integrate SDK in Facebook App Install Campaign? Why it is necessary to check lead quality of Digital Marketing Campaigns?